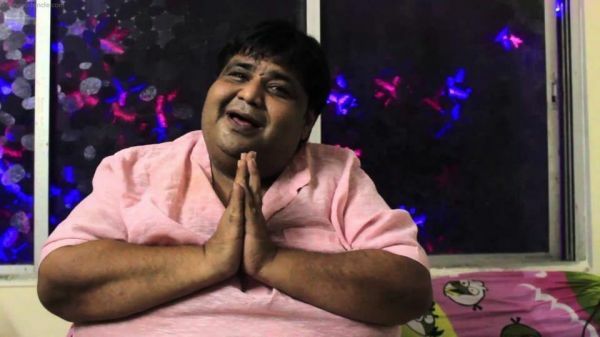 Actor Kavi Kumar Azad, who played Dr Hansraj Haathi in TV's popular show Taarak Mehta Ka Ooltah Chashma, suffered a massive heart attack and passed away today. He was a part of the show for almost eight years and his character was a big hit with the audience. The actor had been unwell for the past couple of days, but he was reporting to work. 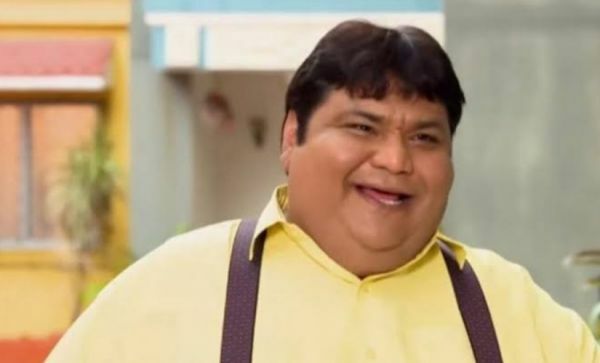 This saddening news of his demise has come as a shock to his co-stars as well as his fans who will definitely miss him on the show. Kavi had also appeared in a film alongside Aamir Khan. He loved music and poetry and he was known for his sense of humour off-screen as well. There are many more things that people don't know about him, and we've shared a few ahead. Kavi Kumar Azad was born in Bihar. He knew early on that acting was his calling and he fulfilled his dream of being famous. The star made headlines when he got a life-changing weight loss surgery done. He dropped close to 80 kilograms then. While the entire show is hilarious, the character of Dr Hansraj Haathi is one of the most popular. The comic timing is so on point that it leaves the audiences in splits all the time. However, in real life too, Kavi was known for his sense of humour and his ability to crack a joke anywhere. Staying true to his name, Kavi was also a poet at heart. He often recited his work for friends and family. And talk about being multi-talented, he was even a musician. He would always keep a guitar handy and play for people whenever he was free. He would often jam while shooting and close the work day on a musical note. 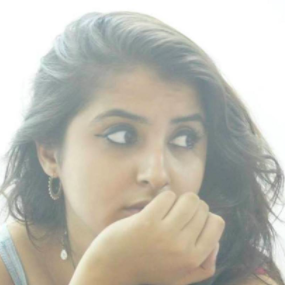 Not just TV, Kavi also acted in movies, and aced it! His resume boasts of roles in many films including Aamir Khan's Mela and Fun2shh, but his true talent lay on the small screen and he made it big there. It breaks our heart to know that we've lost a great actor. Our prayers and wishes are with his family and friends.